Established in February of 1994 to help maintain existing jobs and create new ones. Community Futures South Central is a non-profit corporation sponsored through the Department of Western Economic Diversification. 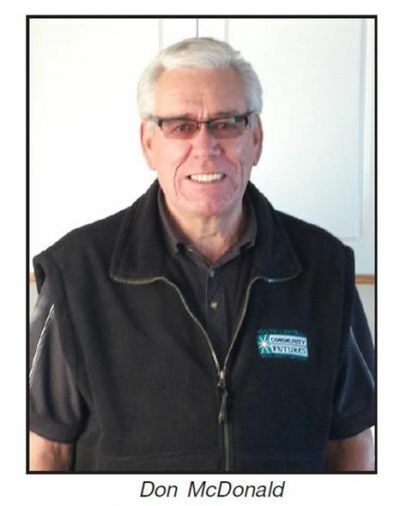 Governed by a local Board consisting of regional and organizational representatives. The delivery of an effective and targeted investment fund. The delivery of business advisory services, business planning, business information services and entrepreneurship training to SME’s. This shall result in opportunity identification, opportunity matching and partnerships. The facilitation of community economic development and strategic community planning. 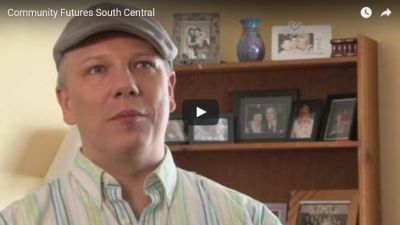 Community Futures South Central will assist in the building of a more viable and sustainable region through economic and community development. To create jobs and wealth by assisting in the establishment of sustainable businesses. 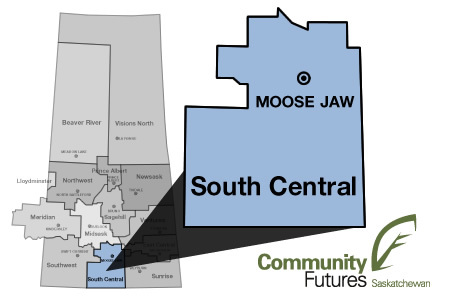 Community Futures South Central serving area extends over 31,000 square kilometers in southern Saskatchewan and covers 32 rural municipalities, 40 urban municipalities and one First Nations Reserve, serving a total population of 58,200.